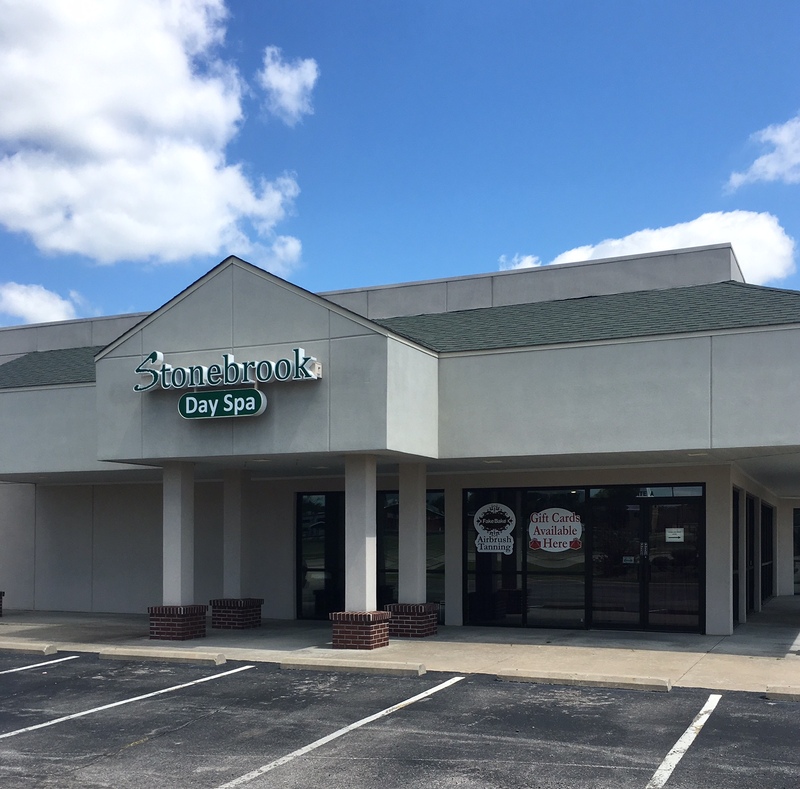 At Stonebrook Day Spa, we are dedicated to providing you with a one-of-a-kind spa experience, focusing on your overall health and wellness. 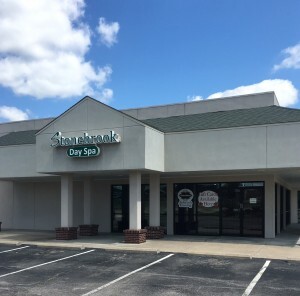 Our friendly and experienced staff are here to assist you with your health and beauty goals. Call us to book your spa appointment today!